The MarsLab is a laboratory with instruments and facilities devoted to the validation and calibration of Mars exploration instruments as well as for research with dedicated experiments that may facilitate the interpretation of present day Mars observations. 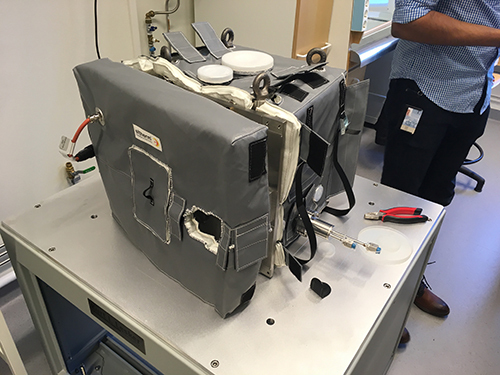 SpaceQ: is a low-pressure chamber for Space Qualification (SpaceQ) that can emulate the behaviour of the Mars atmosphere, and the Martian regolith but also the conditions of the Earth stratosphere or the traverse through space vacuum to Mars. Fume cabinet: a cabinet for manipulation of samples and chemicals. UV calibration bench. 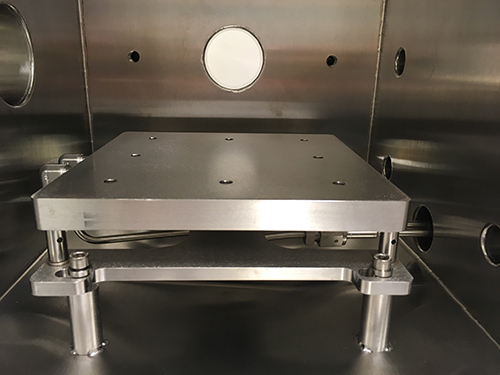 A bench to do calibration of the response of electronic components to UV radiation, which is critical in space. 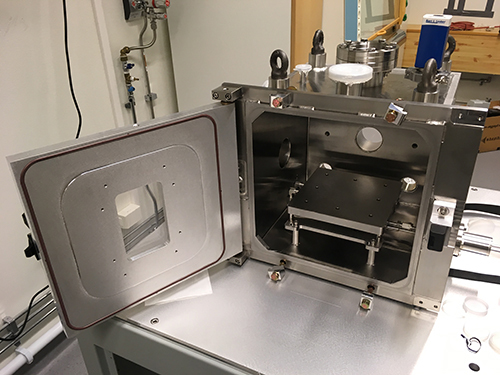 The chamber includes dedicated ports that allow new instruments or prototypes to be operated inside and such that the readings of the prototypes can be obtained in real time outside of the chamber.